With the Geneva Motor Show’s press days kicking off next Tuesday, Japanese automaker Toyota is getting ready to wow the world with the introduction of three new models. All three of these models will be shown during the automaker’s press conference, which takes place March 1st at 11:45 am CET (earlier than most Americans will be out of bed), and will then be on display for the entirety of the show. First up: the Toyota C-HR. While the concept version of this model has been floating around since late 2014, this will be the first time Toyota reveals the production model to the public. 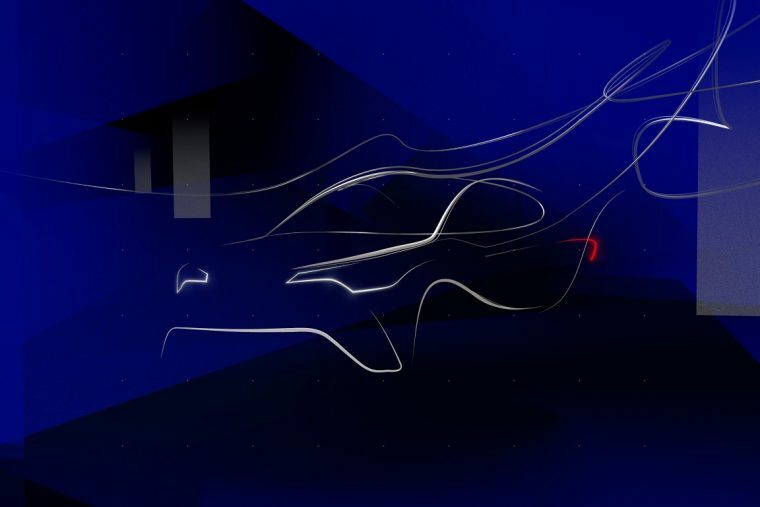 A teaser image has been released, and we can expect to see toned-down styling on this compact crossover—although we’re keeping our fingers crossed that Toyota will keep at least some of the C-HR’s unique design. 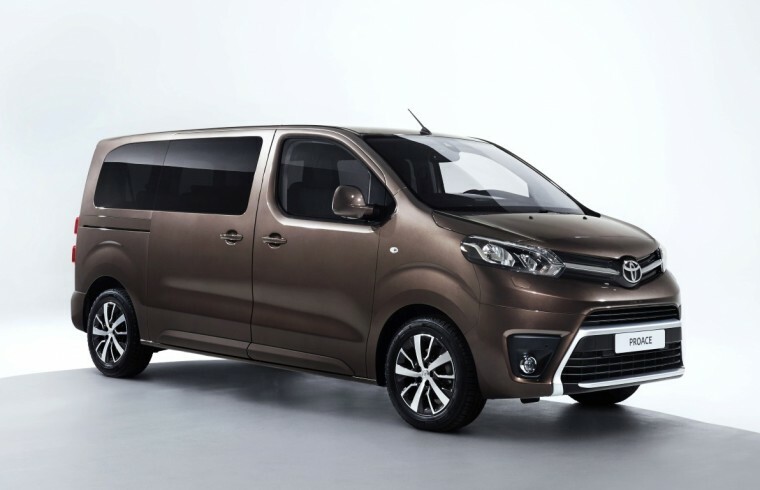 The second new model being unveiled in Geneva is the Proace Verso. Our American readers likely have never heard of this vehicle, which is a large-size multi-purpose vehicle (MPV) that seats nine and comes with a choice between three different body lengths. This is essentially the ideal vehicle for drivers who need a minivan but don’t actually want to drive a minivan. Finally, the Toyota Hilux will have its European debut at the Geneva Motor Show. This popular pickup is stronger than ever before with a new ladder-frame chassis. 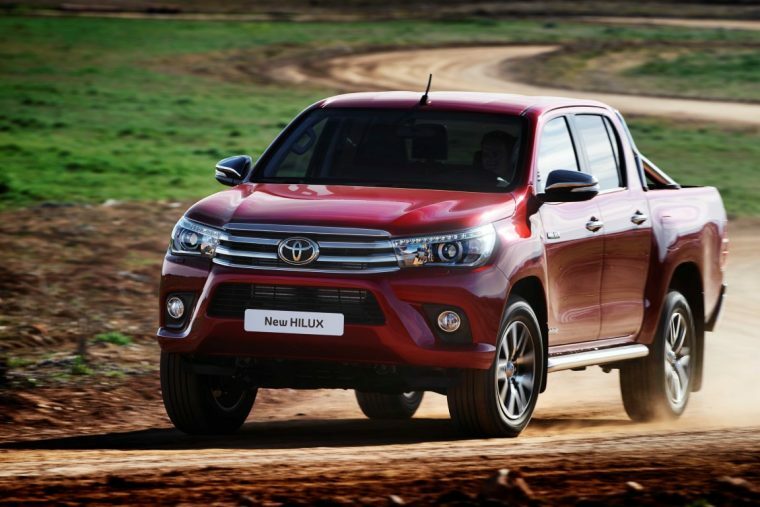 Additionally, the new Hilux gets a new 2.4-liter D-4D engine, which is more powerful and efficient than previous models. All three models will be on display at Toyota’s Geneva booth from March 1st – 13th.